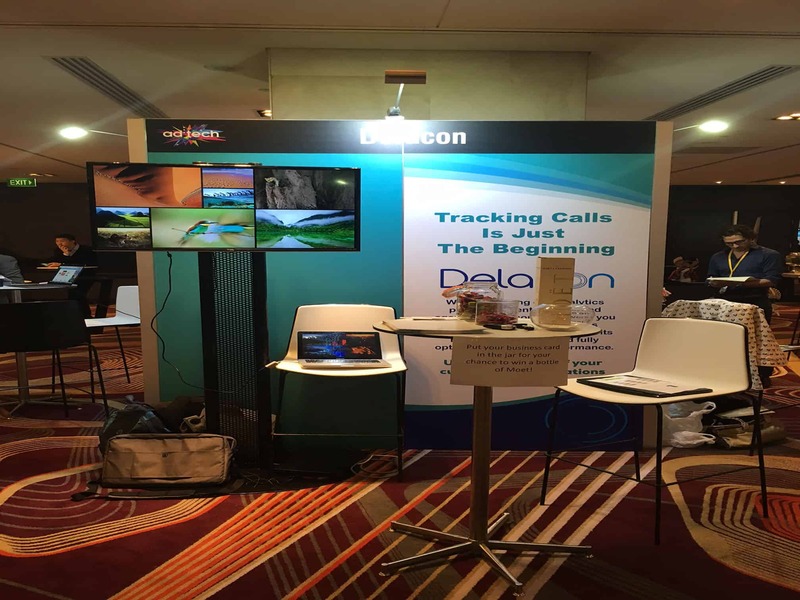 Earlier this month Delacon had the opportunity to be part of the ad:tech 2017 conference and exhibition as both a presenter and exhibitor. 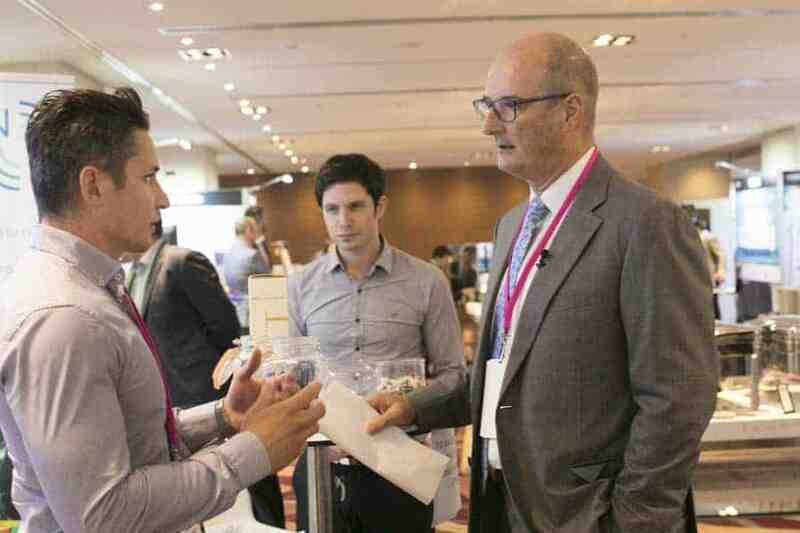 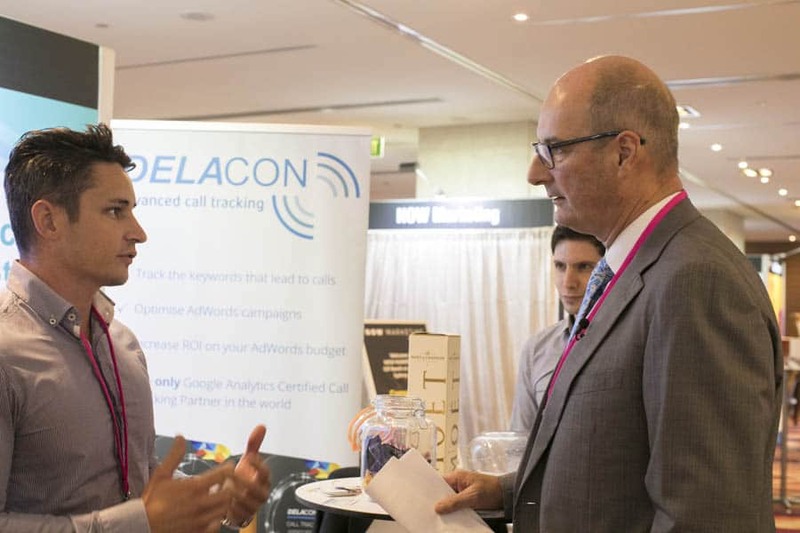 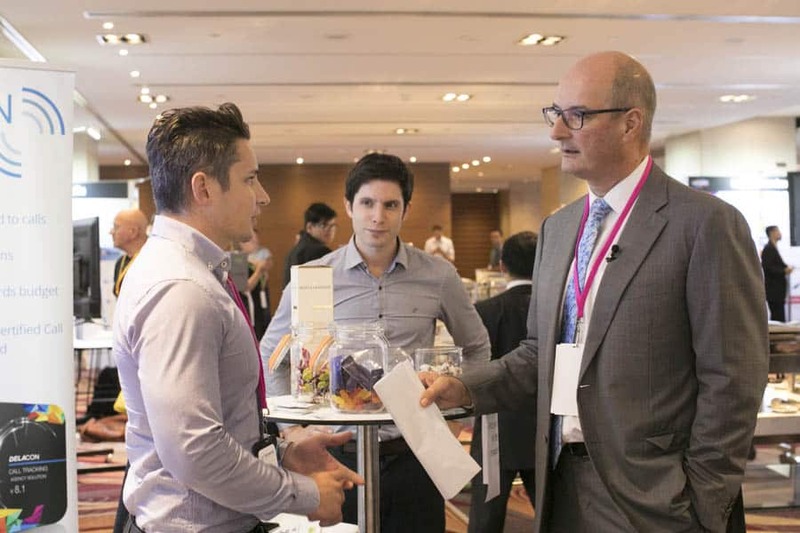 As one of Australia’s premier advertising, marketing and technology conferences, it was a great opportunity for Delacon to showcase its world leading call analytics solution among other tech leaders in the industry and present how important call analytics is in today’s increasingly digital world. 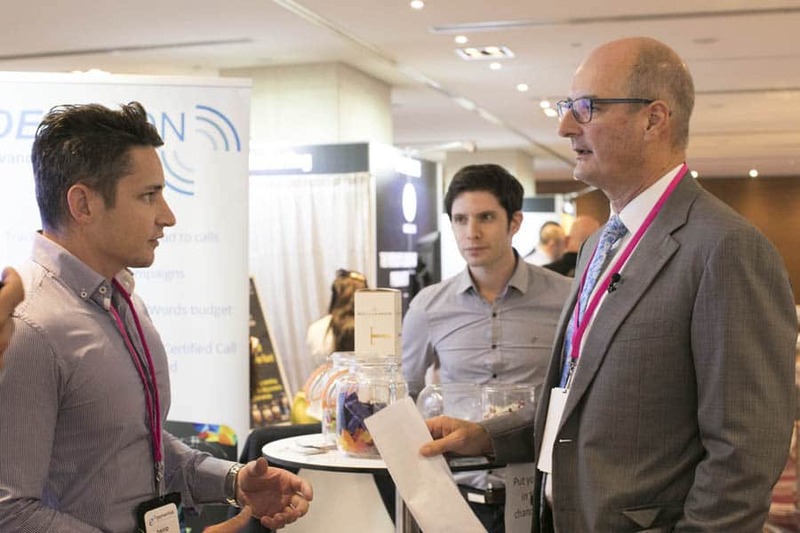 It also provided us with the opportunity to hear some fantastic speakers from leaders in the marketing and advertising industry. 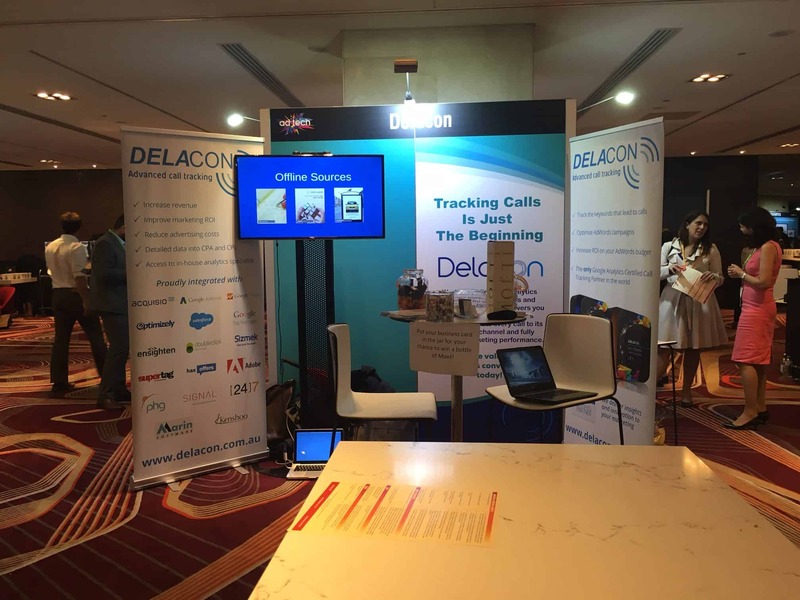 On the second afternoon of the conference, Delacon was able to provide a thought leadership presentation as part of the conferences Quickfire sessions. 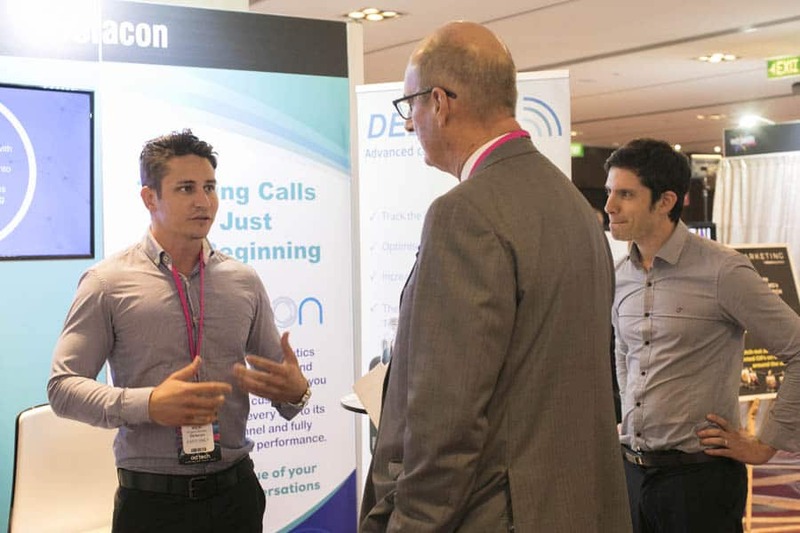 Our 10 minute presentation on ’The Impact of Big Voice in the Digital Age’ discussed why call analytics was still so important despite the increasing rise of digital. 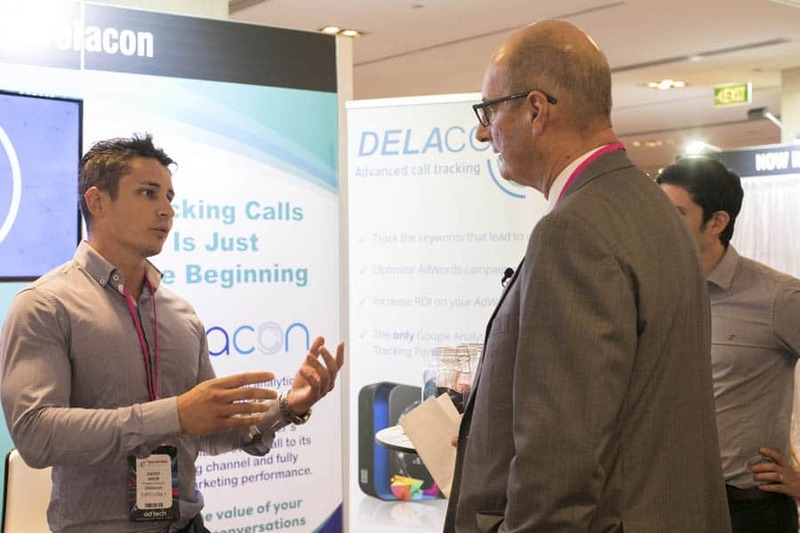 For more information on the impact of big voice in the digital age and how call anlytics can help you, contact us today!